Everything is a little up in the air when it comes to incoming transfer deals at the moment. Is the two-window transfer ban still challengeable, or has that run its course and we’re set to be made an example of unlike the Spanish clubs who faced the same charges but were allowed to appeal and subsequently go on a spending spree before it was eventually enforced? I’m not really sure myself, perhaps someone can shed some light on it! Plus, how does any impending, or already in place ban affect those players who are currently on loan at Chelsea? It’s another interesting question perhaps you can help to answer. 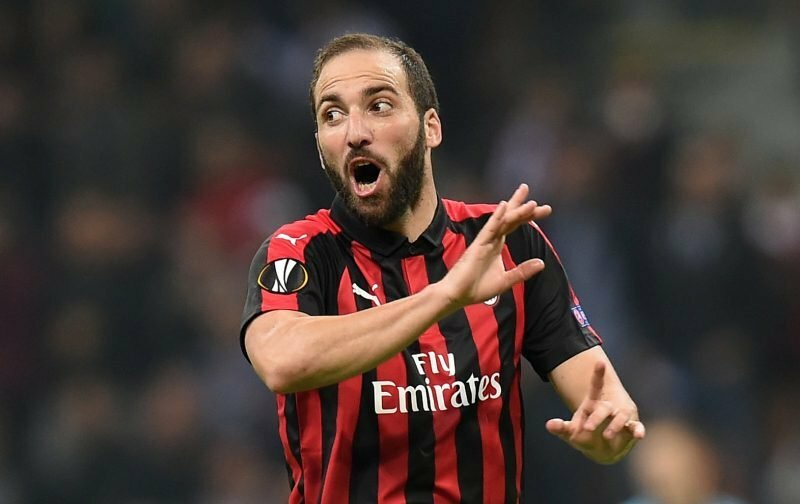 If so, then we may be able to make a judgement call on whether the loan move Gonzalo Higuain is currently on will see him become a permanent player or say goodbye at the end of the season. According to the news source, the Guardian, Maurizio Sarri is unsure of the situation himself, apparently in the dark as to whether the 31-year-olds loan move will become permanent or not. Now whether that’s because of the points I’ve made in the article already or whether the Argentine striker has disappointed during his time with us, remains to be seen. Personally, I reckon he’s a faded force and no improvement on what we already had in the squad. Maybe I’m being a little harsh or is it something you concur with? Please feel free to drop your view into the comment facility beneath this article.